Listed amidst the reliable names hailing from Foshan(China), we deliver top-notch quality products. 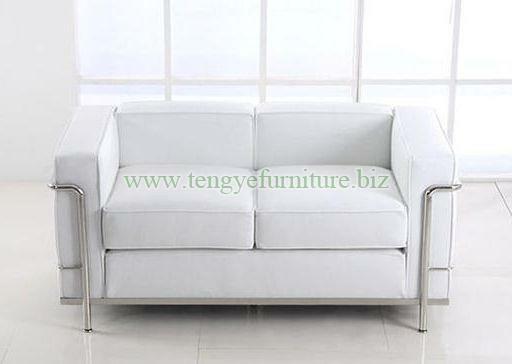 We are the most demanding entity when it comes to Modern furniture LC2 violino leather sofa! Our elegant 2 seater sofa is beautifully carved with full Italian leather.